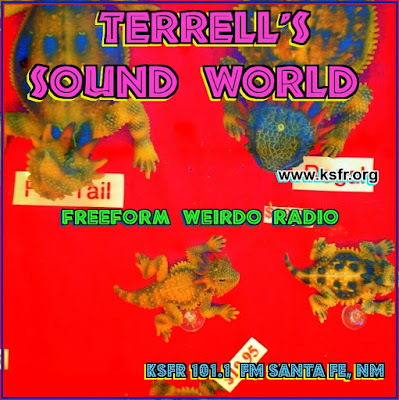 Stephen W. Terrell's (MUSIC) Web Log: MORE SUNDAY POLITICS: COMPLETE WEIRDNESS DEPT. Politics in New Mexico has been fun lately, but not this much fun. I wonder which one of our potential CD 3 candidates is most likely to have been brainwashed and abducted by a Satan cult? UPDATE 7-7-08: I got rid of the lousy eSnips player because the jerks at eSnips kept eliminating the song without asking me. (I own all the rights to it. I wrote it, recorded it, etc.) But this should work.